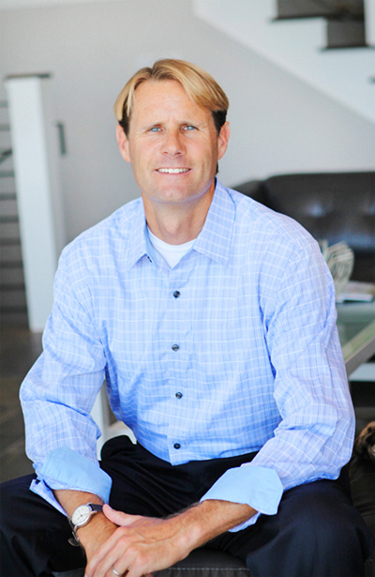 with one of the top agents in the area and one of the most successful and reputable real estate firms in the South Bay? Find out who we are and how we work with both buyers and sellers. 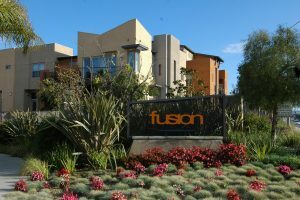 About Manhattan Beach– Adjacent to Fusion South Bay is the wonderful seaside town of Manhattan Beach CA. 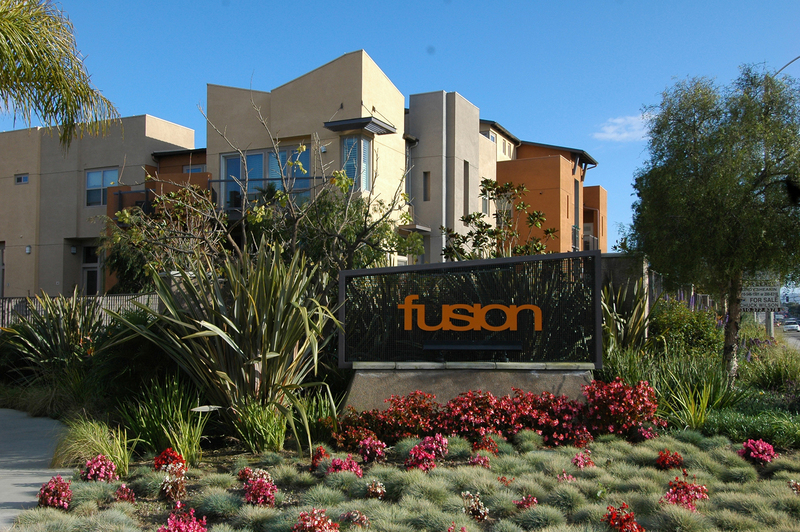 About Selling your Fusion home – Find you what you should look for in a listing agent and why working with a Redondo Beach local specialist can make a major difference.